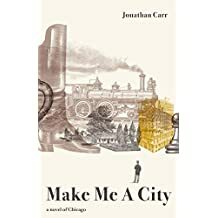 In 1800, on desolate marshy ground between Lake Michigan and the Illinois River, a man builds a house and the city of Chicago is born. 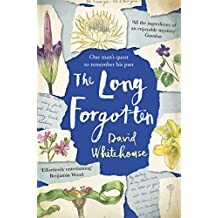 A “glorious” debut novel which questions the nature of history and whose stories deserve to be told-and why, says Scribe. 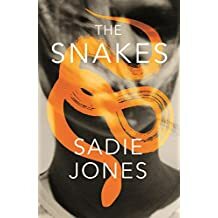 In Paris, the Seine bursts its banks and floods the streets and the Malegarde family, reunited for the first time in years, find their hidden fears and secrets begin to surface. 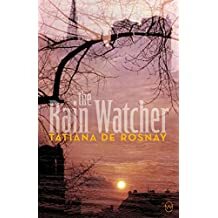 De Rosnay is one of France’s most widely read novelists abroad, with her novels translated into 35 languages. 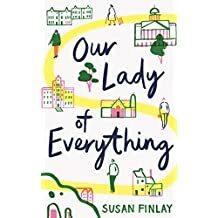 First novel from the artist and poet is set in Nottingham and follows a multi-cultural cast of characters all seeking meaning in their lives. One for fans of Marina Lewycka and Nicola Barker, reckons Serpent’s Tail. Four grown-up siblings get together unexpectedly and realise, joyfully, how strong their familial bonds are. 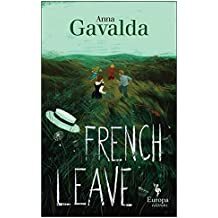 “Gavalda’s books have both wit and a whimsical charm,” opines the Sunday Telegraph. 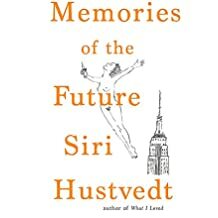 Hustvedt is that rarest of beasts: a deeply intellectual writer whose work is joyful and not intimidating in the slightest. This is terrific, opening in a grimy, insalubrious late 1970s New York where narrator S.H. has arrived fresh from the Midwest with ambitions of becoming a writer. Forty years later S.H. is a published novelist and, while clearing out her mother’s house, she finds her old New York notebook with drafts of a never-completed novel. With the notebook she is able to measure what she remembers against what she wrote during that fateful first year in New York. Sequel to The Unseen, shortlisted for the Man Booker International Prize in 2017. Ingrid is alone on the Norwegian island of Barry until a survivor from a bombed warship washes up on shore. 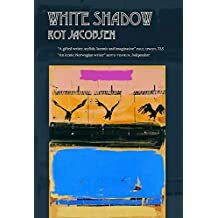 But protecting her lover from the Nazi occupiers and their Norwegian collaborators will cost her dearly. It begins with Bea and Dan, recently married, renting out their tiny London flat to travel across Europe for a few months. The first port of call is Bea’s dropout brother’s hotel in Burgundy, which he seems to have the funds to run despite it being mysteriously devoid of guests. 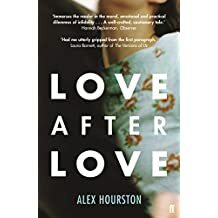 Bea has always been secretive about her background, but Dan slowly realises she is from a hugely wealthy family, courtesy of her self-made property-baron father. 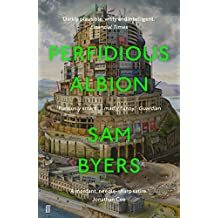 What follows is completely gripping: a story of the coruscating effects of money, greed and corruption. 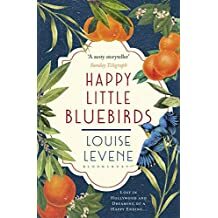 It is a stunningly good novel and-I know it’s only March-I may not read a better one this year. “Powerful” debut set in Belfast and London during the Troubles. After his father’s sudden death, and an attack on his best friend and then himself, Jacky flees to London to build a new life. But the ghosts of the past are pulling him back to Belfast, crying out for retribution and justice. 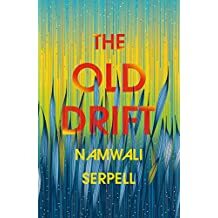 First novel from the winner of the Caine Prize for African Writing begins with 19th-century colonialists and traces the lives of three generations of three families as they converge in the new nation of Zambia. A “major” debut for Vintage. “Spring will come. The leaves on its trees will open after blossom. Before it arrives, a hundred years of empire-making. 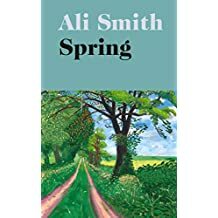 The dawn breaks cold and still but, deep in the earth, things are growing.” The third instalment in the Seasonal Quartet follows Autumn and Winter. 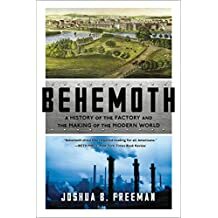 Setting out to understand the present-day Greeks on their own terms, this reveals the remarkable achievement, over the past 300 years, of building a modern nation, sometimes literally on the ruins of a vanished civilisation. 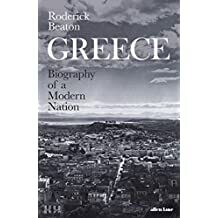 Beaton is an acknowledged expert in the field, and a three-time winner of the Runciman Award for a work on Greece or Hellenism. 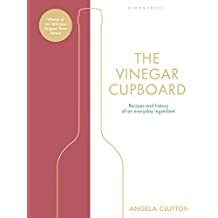 Winner of the Jane Grigson Trust Award 2018, this “seminal” work on vinegar explores the different types and their various uses, along with recipes, infographics and flavour wheels. 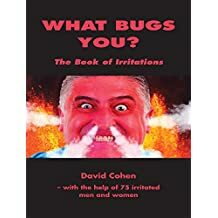 Based on the accounts of 75 male and female subjects, a study of the topic, “much-neglected in psychology”, of what irritates us. 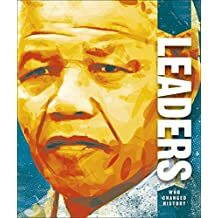 From Genghis Khan to Emmeline Pankhurst, and Winston Churchill to Barack Obama, more than 85 illustrated profiles of the world’s most inspirational and influential leaders from all walks of life, and all parts of the globe. 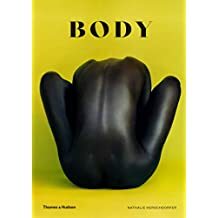 Billed as the definitive survey of contemporary human-body photography, for an age when “we are obsessed with photography of the human form as never before”. Featuring over 350 photographs by more than 100 image makers, this is an “intelligently provocative” blend of art, fashion and advertising. Tape sales grew by 74% in the US last year-who knew?! 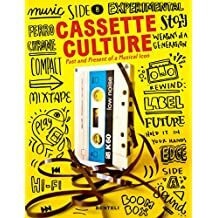 This appreciation of the cassette tape covers themes such as recording and design, and provides a step-by-step manual to conducting recording experiments. 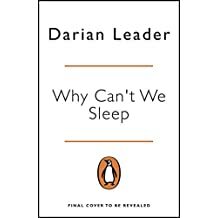 This short, sharp and accessible analysis of how and why humans sleep weaves together cultural, social, economic and psychoanalytical influences as Leader goes in search of the truth about insomnia. Broadly speaking, insomnia is completely normal, he concludes, and can tell us fascinating things about each individual sufferer, debunking the idea that there is a human sleep crisis. 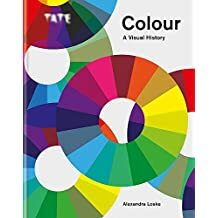 From Isaac Newton’s investigation into optics to Olafur Eliasson’s recent experiential creations with light, this lavish book, published in collaboration with Tate, documents the fascinating story of colour, with the aid of charts, wheels, artists’ palettes, swatches and schemes, as well as seminal artists’ works. 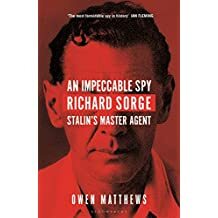 The “thrilling” true story of Richard Sorge—the greatest spy who ever lived, according to both John le Carre and Ian Fleming—whose actions turned the tide of the Second World War. Born in 1895 of a German father and Russian mother, he became the Soviet Union’s most formidable spy, his intelligence proving pivotal to the Soviet counteroffensive in the Battle of Moscow. 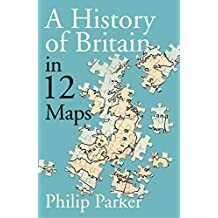 Exploration of British history and identity through 12 critical maps, from the Celtic period, when “Britain” was merely a patchwork of tribal kingdoms, to the present day. 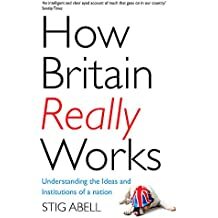 “With Brexit edging closer, this will be the perfect book from which to learn about the history of Britain’s borders”, says Michael Joseph. 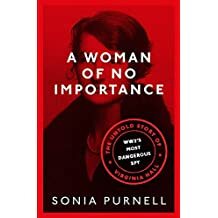 Said to be the incredible untold story of Virginia Hall, a “bolshie” woman from Ohio with a wooden leg who infiltrated occupied France for the Special Operations Executive and became the Gestapo’s most-wanted Allied spy for the crucial intelligence she was providing for the mounting French Resistance. Already optioned for film by JJ Abrams/Paramount, with Daisy Ridley attached to star, it sounds terrific. 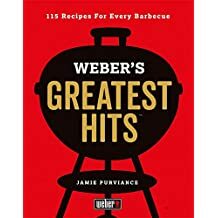 This “spectacular” volume contains more than 100 of Weber’s top-rated barbecue recipes, along with backyard tips and tricks, all “re-photographed, re-tested and re-imagined for today’s cook”. The author, a close friend of the Durrells, has delved into the family archive to uncover Mrs Durrell’s original recipes for the cakes, scones, jams, tarts, sandwiches and more which are so deliciously described in My Family and Other Animals. 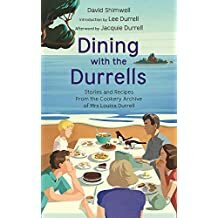 The book is authorised by Gerald Durrell’s widow, and includes Gerry’s favourite chicken curry, and Dixie-Durrell scones with fig and ginger jam. 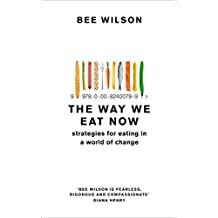 “It’s now becoming clear that the way that most people currently eat is not sustainable-either for the planet or for human health.” I devoured this enthralling discourse on what we eat (and why) by the award-winning food writer, which takes in everything from bland bananas and the dangers of the disappearing lunch hour, to the way we routinely favour speed and convenience over quality, taste and the sheer joy of eating. Post-Brexit, in a small town in England, masked men cause disruption by threatening to make internet histories public. A “spookily prescient take on Brexit Britain”, found the New Statesman. 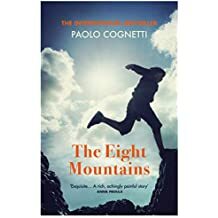 “Enchanting”, said the Guardian of this award-winning Italian novel about two boys who meet in the mountains every summer, and the men they grow up to be. Nancy, the “beating heart” of her family, has a new role: lover. “With the grip and intensity of a thriller… beautifully written and quietly devastating,” said the Times. 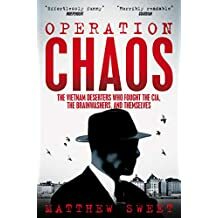 In 1940, translator Evelyn is uprooted from Woking to Hollywood, where she is to assist a British agent in his attempts to outwit the Los Angeles German delegation. 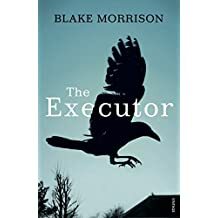 When Matt becomes the literary executor of his late friend’s estate, he makes a shocking discovery and must decide whether or not to share it. 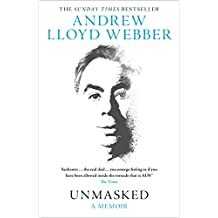 The Mail called this a “novel of multi-level brilliance”. 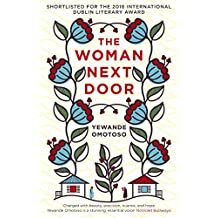 Longlisted for the Baileys, this tells of next-door neighbours in a Cape Town suburb, one black, one white. Both are in their eighties and they are sworn enemies, until they are forced together by an unforeseen event. 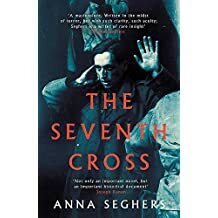 This classic German novel from 1942, never previously published in the UK, follows the escape of seven prisoners from a concentration camp. Six are caught, but the seventh continues to elude his pursuers. A young man begins to remember memories which aren’t his when the black box of a plane that went missing 30 years earlier is found at the bottom of the sea. 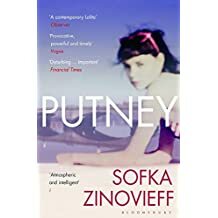 The Guardian called this exploration of the relationship between a young girl and an older man “accomplished, timely and unusually well-wrought”. The TLS editor’s guide to Britain and its institutions, looking at how we got to where we are. Called “wry and readable” by the Guardian. 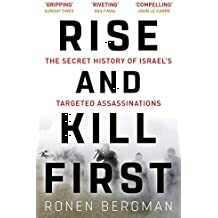 An investigation into Israel’s assassination policy, called “gripping” by the Sunday Times. 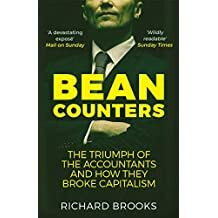 How the world’s accountants are ruining the world for their own benefit; a “devastating expose”, said the Mail on Sunday. In late November, the Telegraph predicted that the “racy diaries by ‘first modern lesbian’ Anne Lister [is] set to be a bestseller on [the] back of the BBC drama”. Lister was a Yorkshire heiress, lesbian and adventurer in Regency society, “the first woman to climb Vignemale in the treacherous Pyrenees, she journeyed as far as Azerbaijan and slept with a pistol under her pillow,” says Serpent’s Tail. 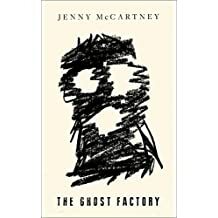 A “superb” history of the factory, according to the Guardian. 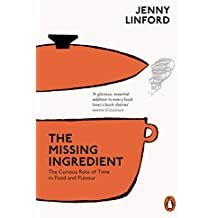 A look at the intrinsicrole of time in creating flavour in food, from fermentation to the ripening of cheese. The composer and creator of shows from “Cats” to “Phantom” takes stock of his life. “I laughed, I cried-it was better than ‘Cats’!” said Vanity Fair. 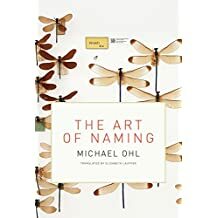 A look at the scientific art of naming organisms-species are named after everything from Darth Vader to David Bowie. 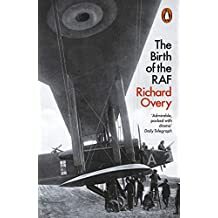 An account of the birth of the RAF for the centenary of its founding. 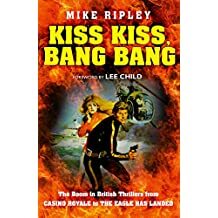 A history of British thrillers, from Casino Royale to The Eagle Has Landed. The story of the US military deserters who found asylum in Sweden during the Vietnam War. 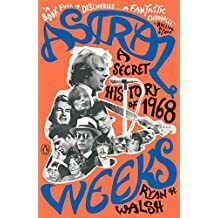 The back-story of Van Morrison’s album “Astral Weeks”. 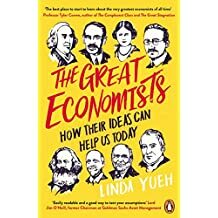 An explanation of the key thoughts of history’s great economists, and how they could help us today.